For this release, the band has teamed up with German bestseller author Christoph Hardebusch (“Die Trolle” – engl. “The Trolls”). 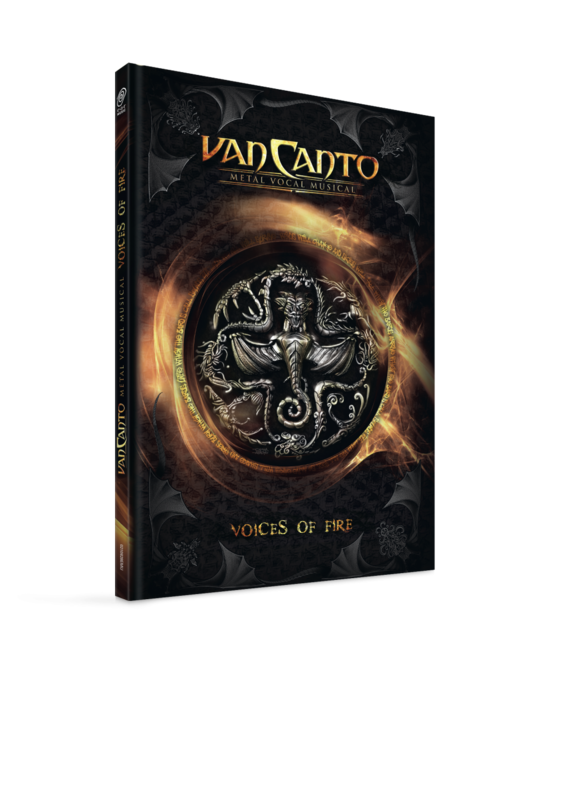 The cover artwork for “Voices Of Fire” as well as its various illustrations were created by fantasy artist Osmar Arroyo from South America. The impressive graphics and their developing stages can be seen in the 44 page strong hardcover mediabook.